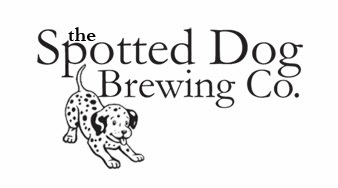 Recipes ~ Spotted Dog Brewing Co. The Peon (Imperial Porter) -- Coffee, chocolate, perfect roast. One of my favorites. The Undertaker (Oatmeal Stout) -- Roasty, ages well on oak & vanilla beans. Mon Petit Roo (Flanders Red) -- My first attempt at brewing with bugs. We'll see how it goes. La Paroisse (Spontaneous Fermentation) - Starter -- Trying a true, lambic-style fermentation. Le Peste (Traditional Lambic) -- Turbid mash, long fermentation. Half straight, half on cherries.